Fill out this form to receive a coupon for a FREE Half Tilt when you buy a Half Tilt on your next visit! 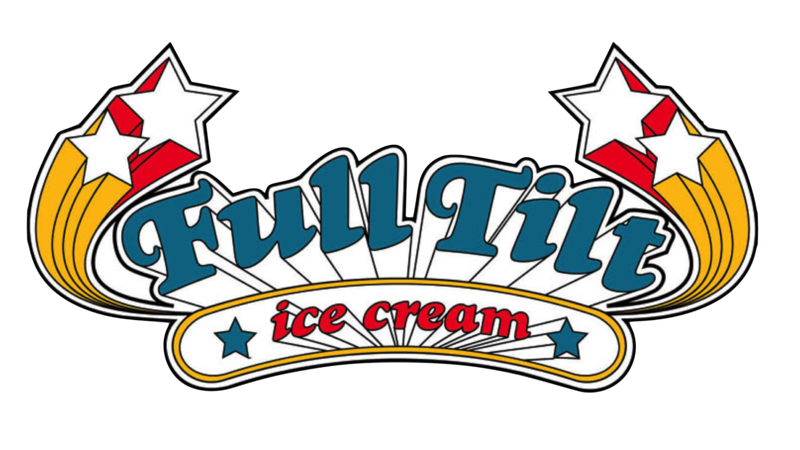 Those from the Capitol Hill area will enter to win FREE FULL TILT ICE CREAM for one year! (1 Half Tilt Every week for 52 weeks) Contest drawing on January 1, 2018. By completing you authorize Full Tilt Ice Cream to communicate with you.